Who wants to see Mohammed Hassan “Badawy” back in Desert Force? The below video is a highlight from his first XFC fight during the semi-finals, and I believe it is time to return to the promotion and earn his rematch with the current lightweight champ Triki. 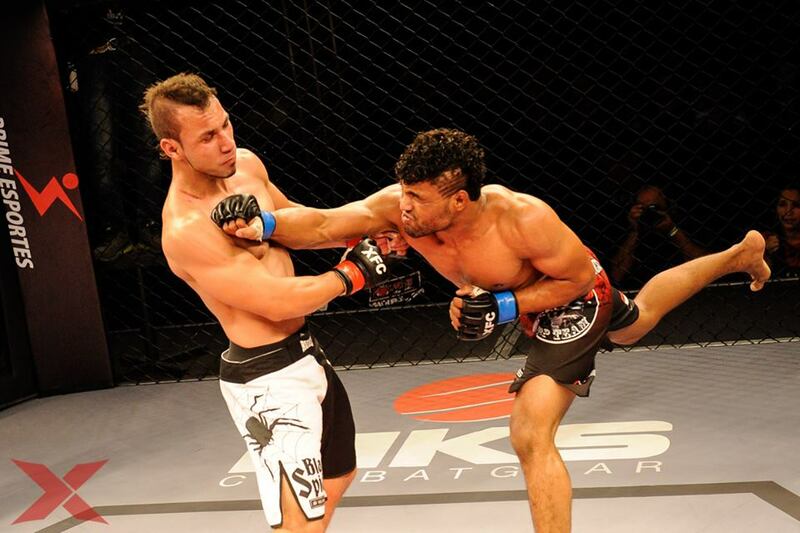 Hassan faced Mohamed Triki in Desert Force 12 in what ended as a controversial win for Triki. The Egyptian had received a kick to the groin which the referee did not see, and was left in agony as the fight ended with a guillotine choke win to Mohammad Triki.